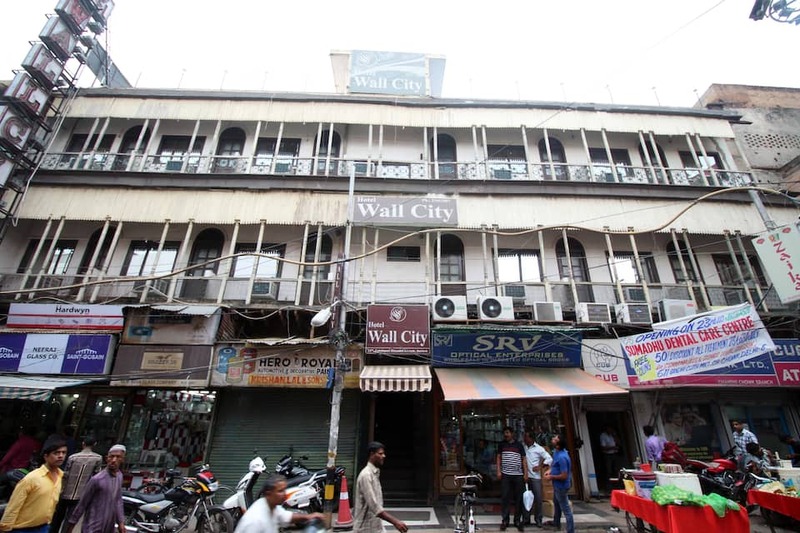 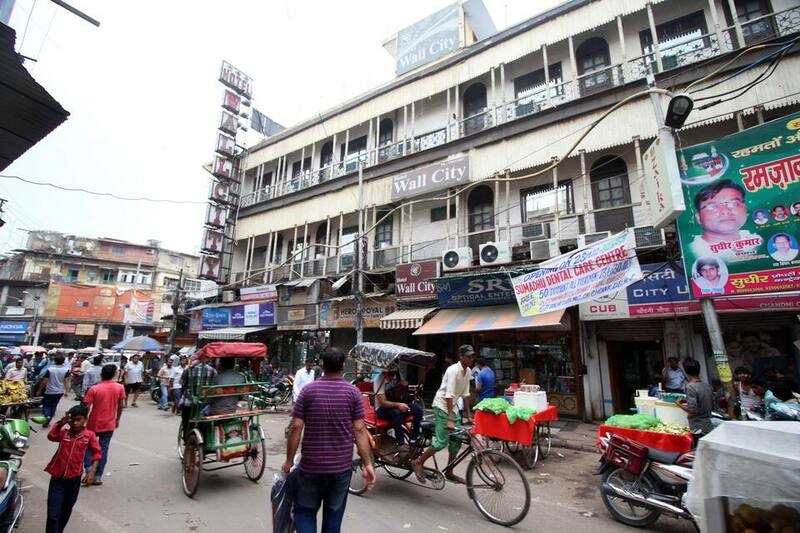 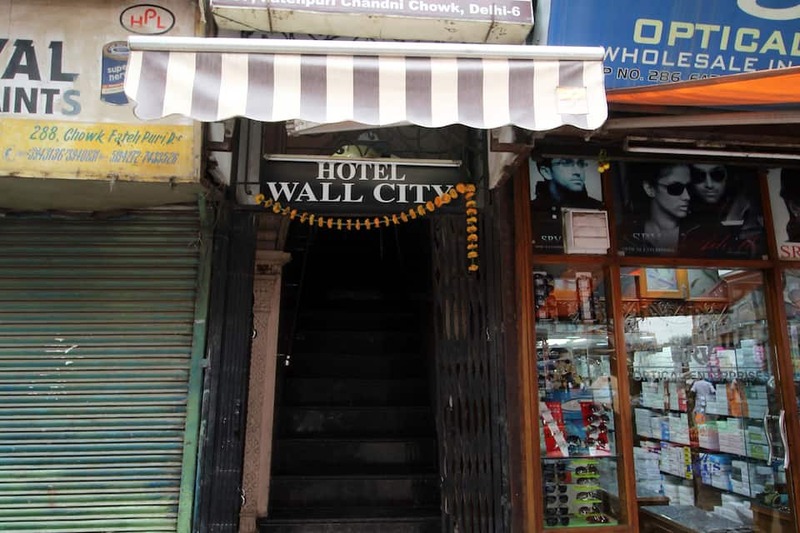 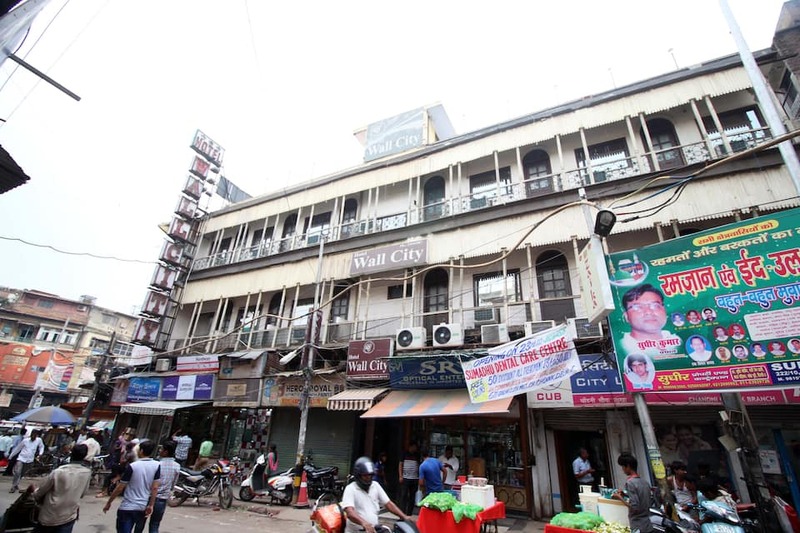 Located at 6 km from the India Gate, Hotel Wall City offers breakfast and internet access to its guests. 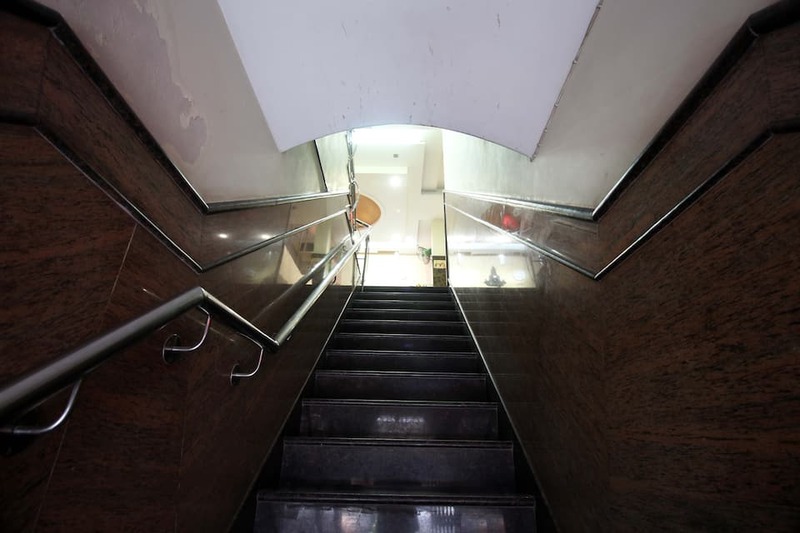 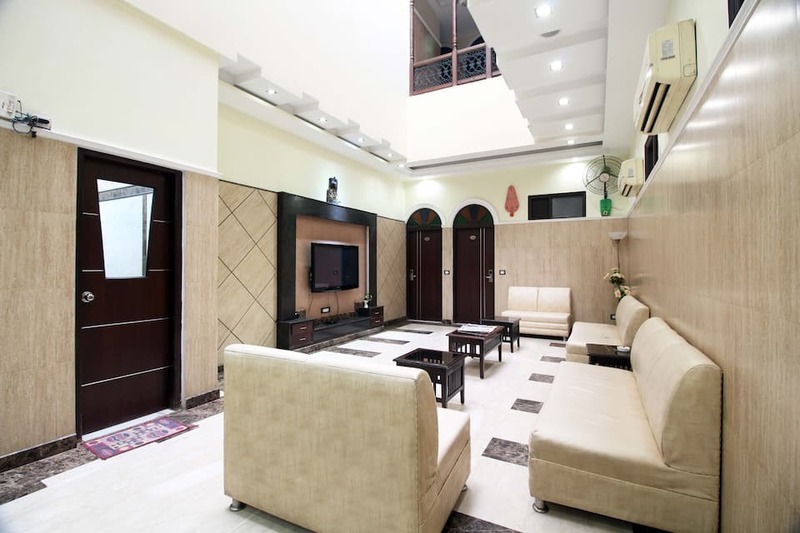 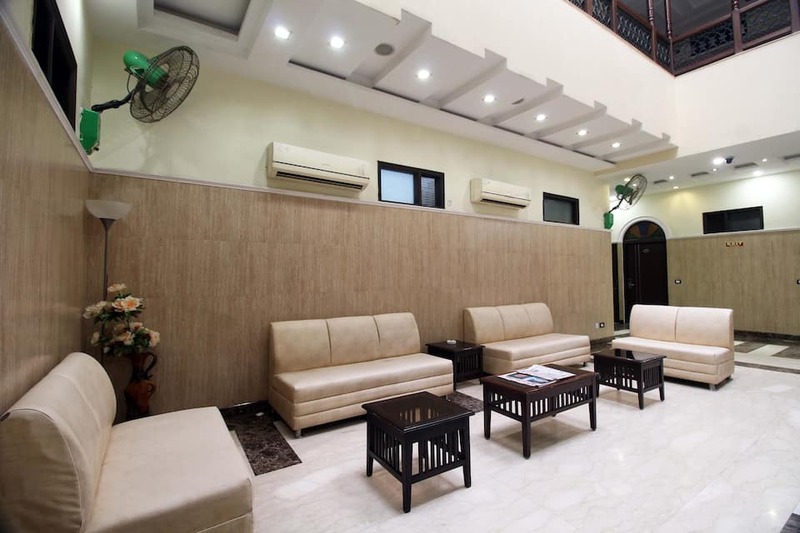 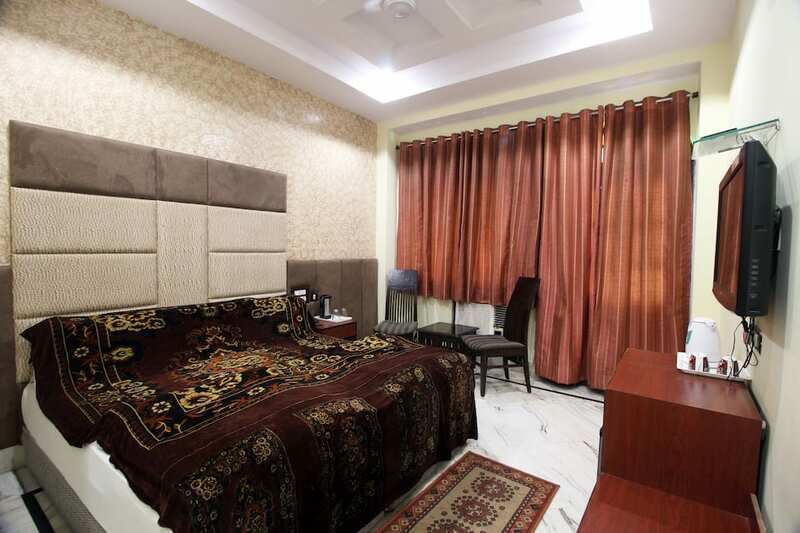 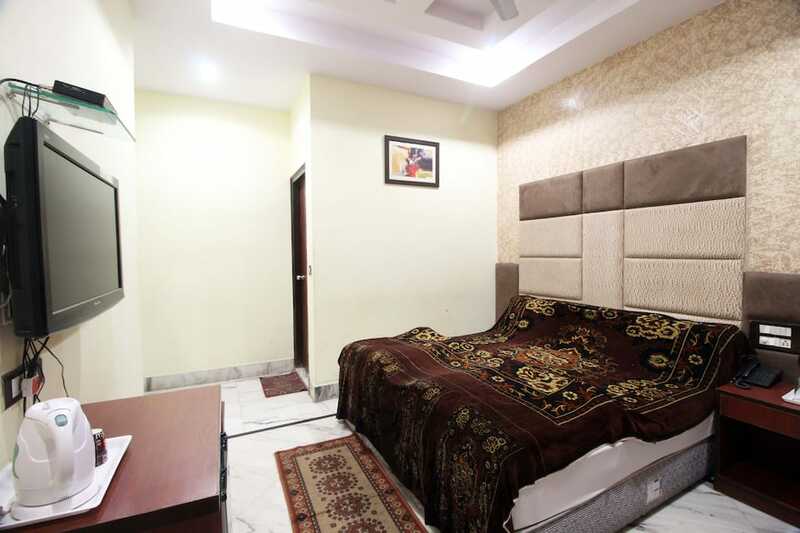 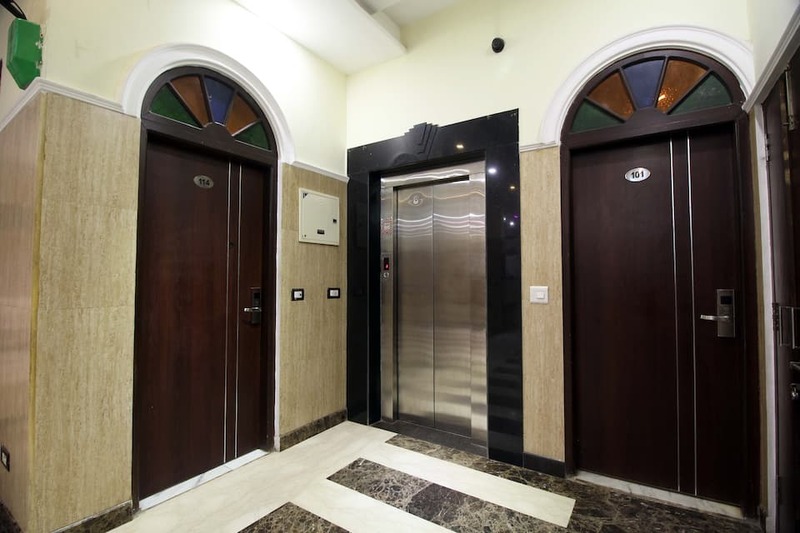 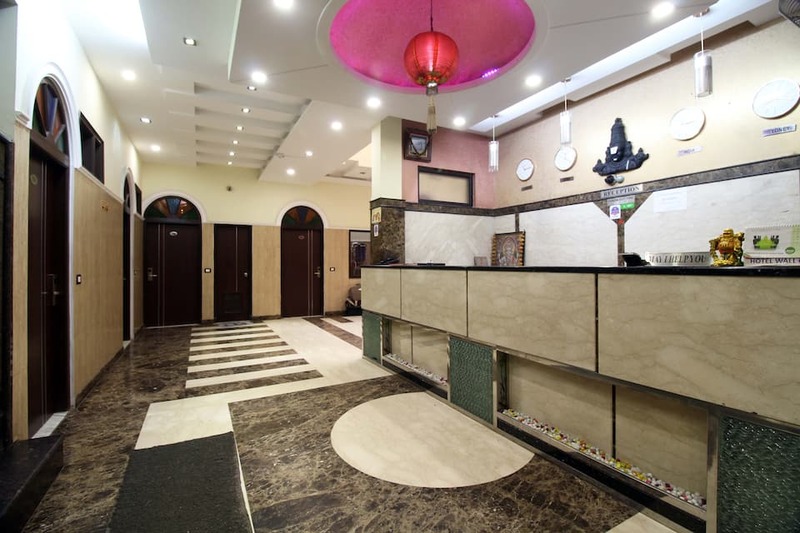 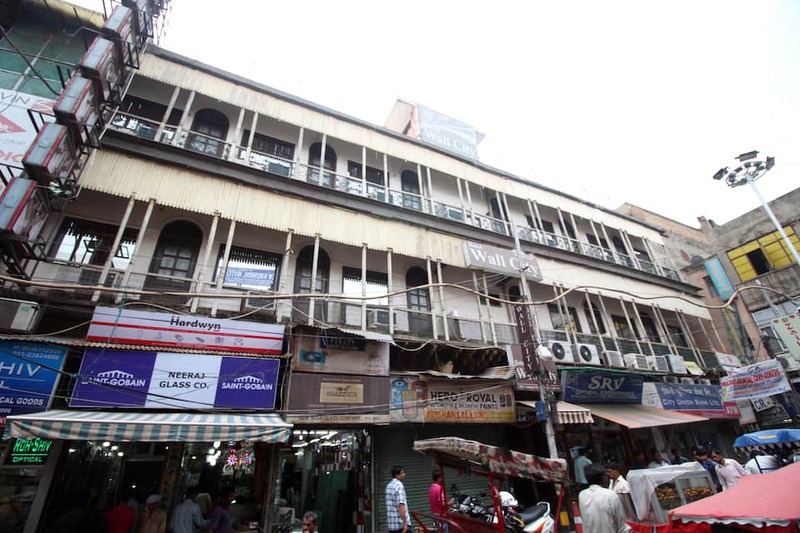 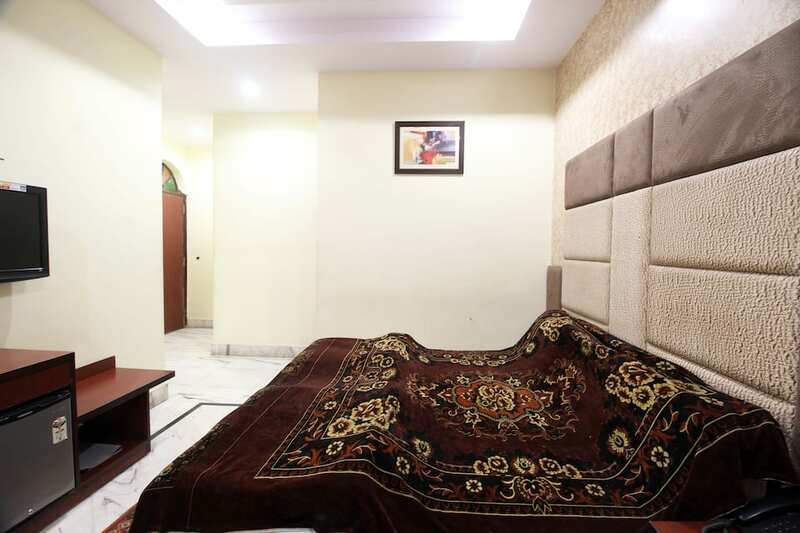 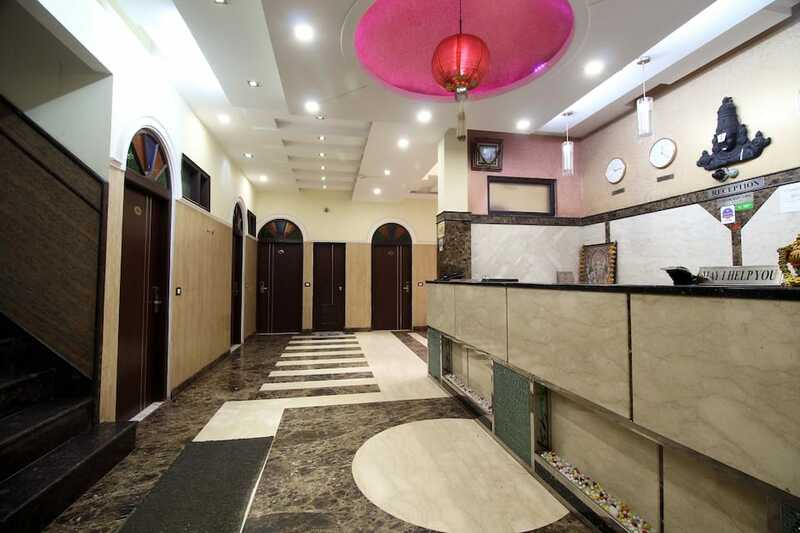 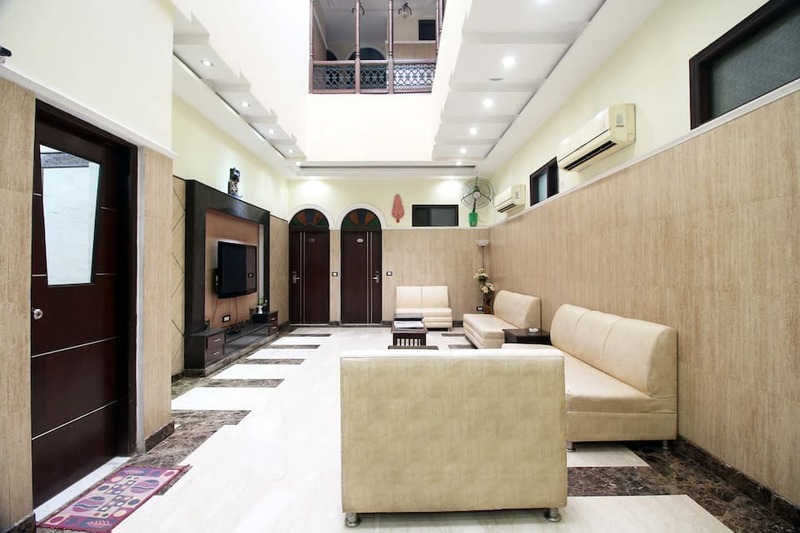 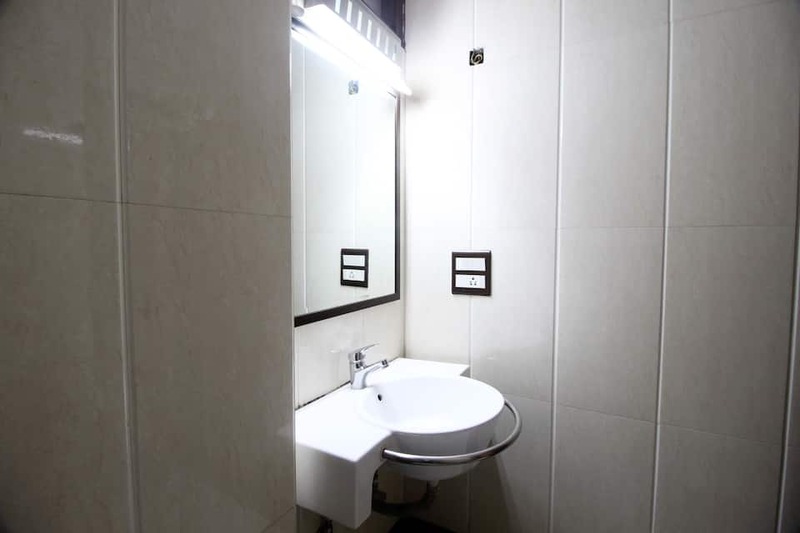 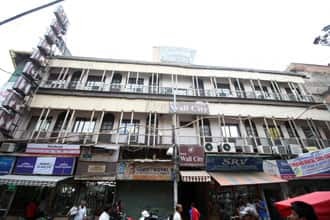 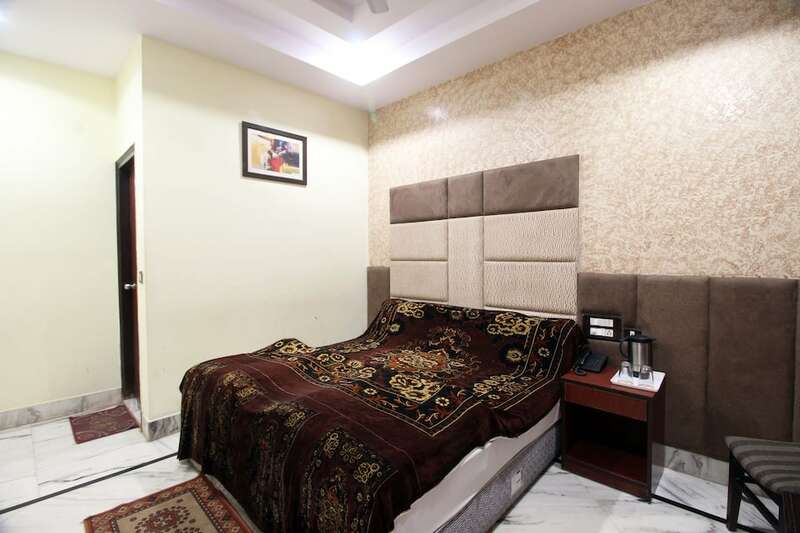 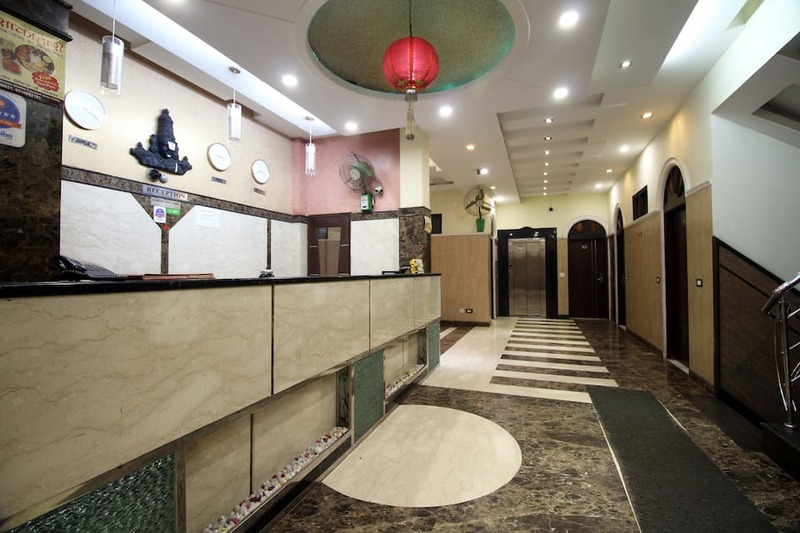 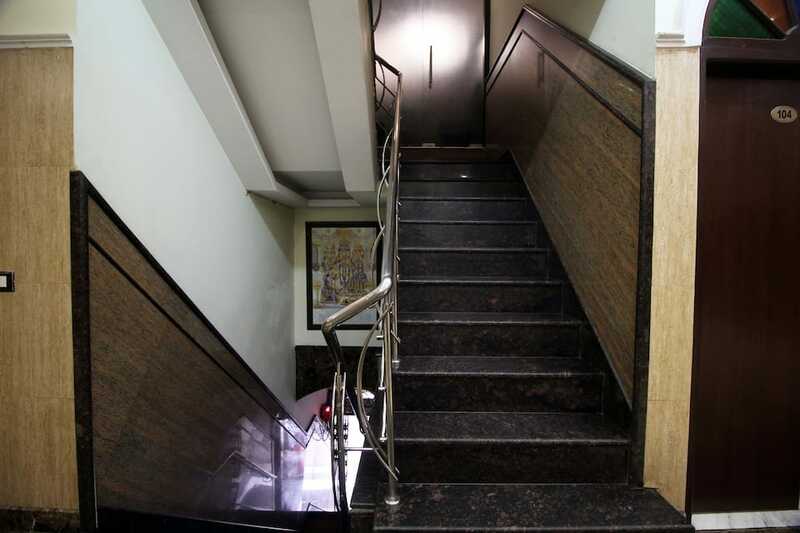 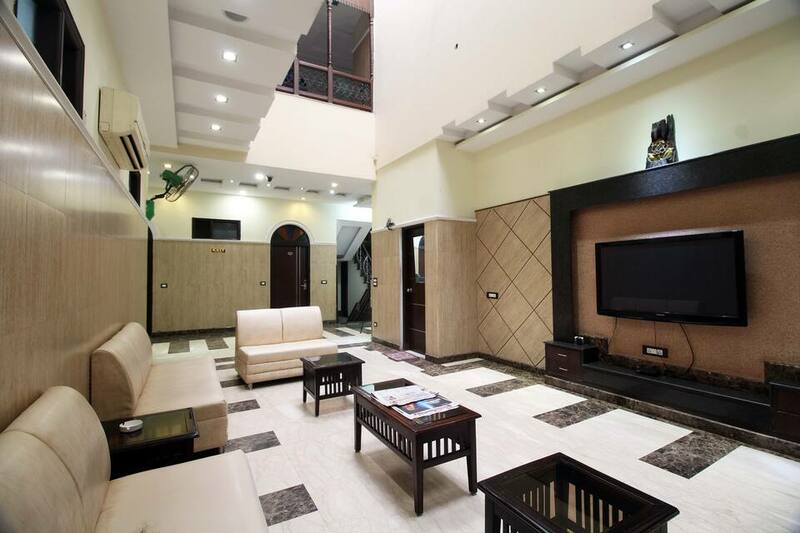 The Millenium Bus Depot is at 8 km from this New Delhi hotel.This 2-storey property has 29 AC rooms equipped with tea/coffee makers, makeup mirrors, and safes. 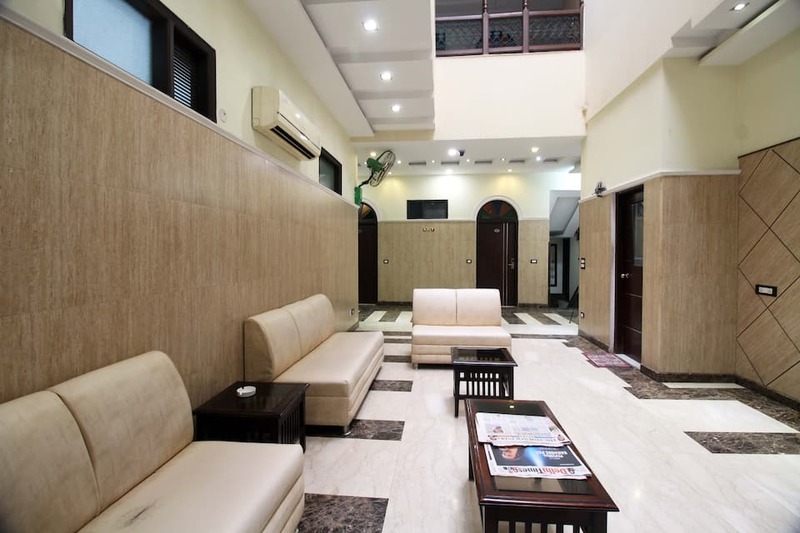 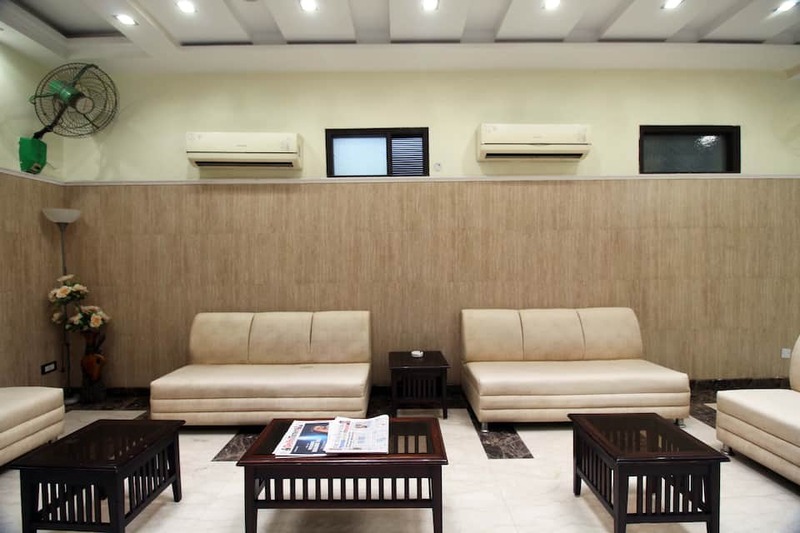 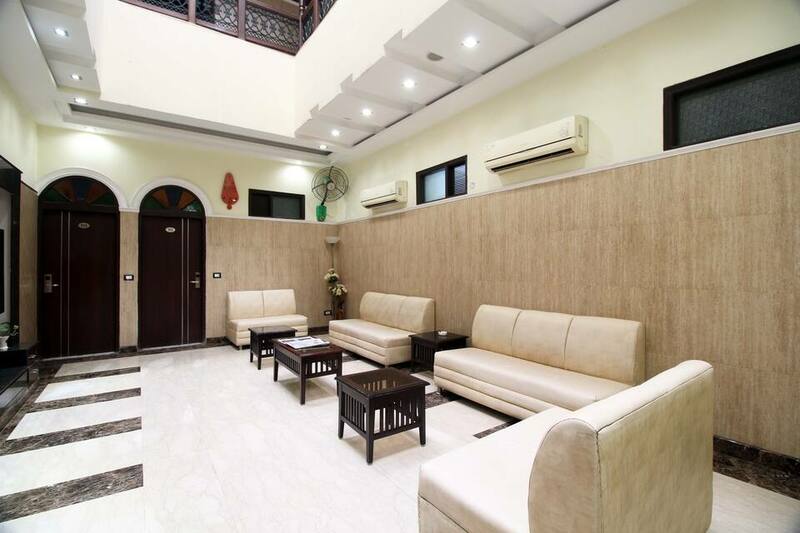 All rooms have balconies, attached bathrooms, and hot and cold water supply.This hotel in New Delhi has a conference room, business center, swimming pool, lounge, gym, and restaurant. 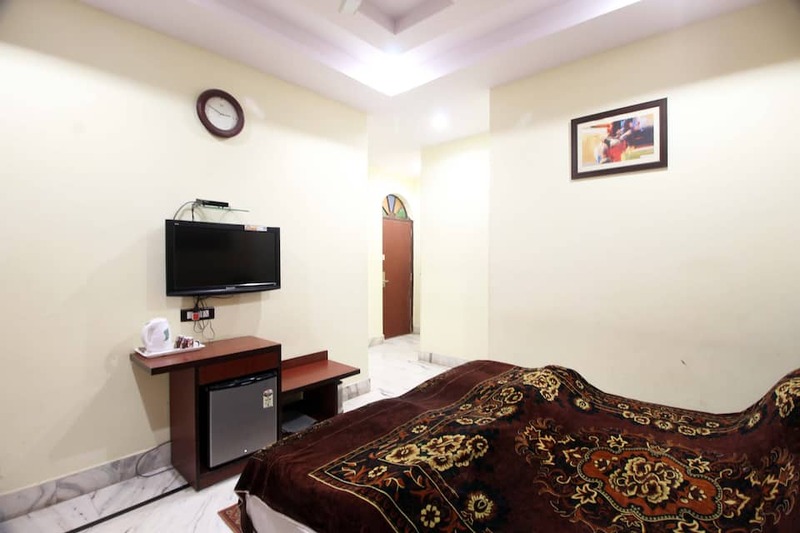 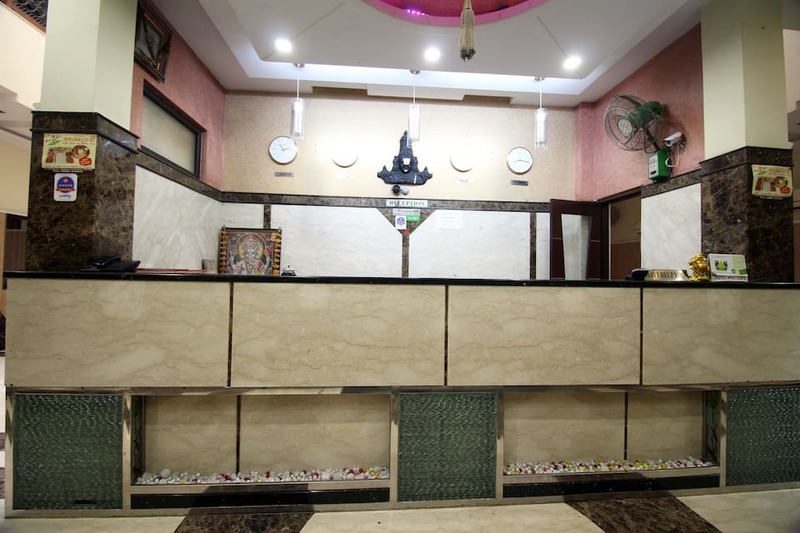  Guests can also avail of room service, housekeeping service, doctor-on-call service, and laundry service.Some of the tourist spots that guests can visit during their stay at Hotel Wall City are the Southern Ridge Forest (9 km) and the Lotus Temple (16 km). 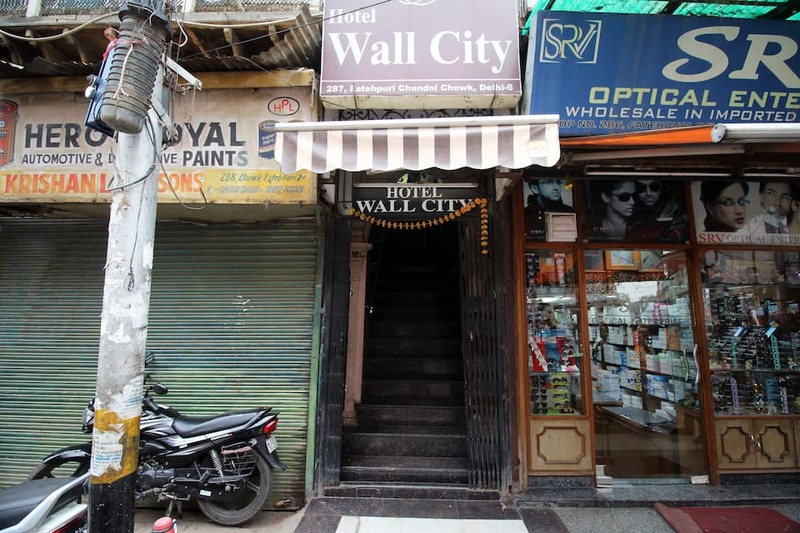 The Subzi Mandi Railway Station is at 3 km from this property, whereas the Safdarjung Airport at 11 km. 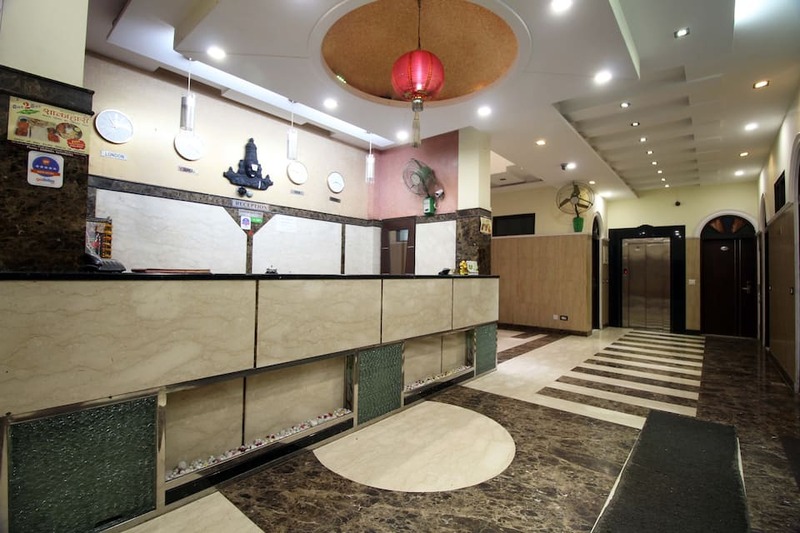 The hotel also has a front desk.